“Our digital lives make concentration difficult…A group of Cambridge university researchers believes to have developed a “fun” solution to this modern problem. By playing a “brain training” game, called Decoder, players can increase their concentration. Improvements in Attention Following Cognitive Training With the Novel “Decoder” Game on an iPad (Frontiers in Behavioural Neuroscience). 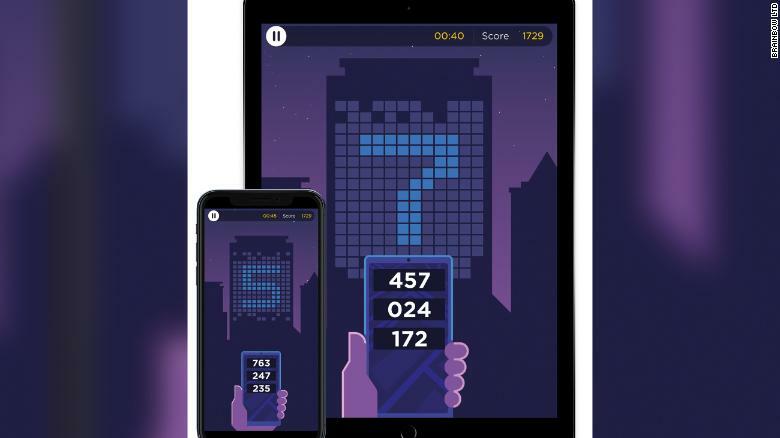 Abstract: … Based on neuropsychological and neuroimaging evidence, we developed “Decoder,” a novel game for targeted cognitive training of visual sustained attention on an iPad. We aimed to investigate the effects of cognitive training in 75 healthy young adults randomly assigned to a Cognitive Training (8 h of playing Decoder over 4 weeks; n = 25), Active Control (8 h of playing Bingo over 4 weeks; n = 25) or Passive Control (continuation of activities of daily living; n = 25) group. Results indicated that cognitive training with Decoder was superior to both control groups in terms of increased target sensitivity (A’) on the Cambridge Neuropsychological Test Automated Battery Rapid Visual Information processing (CANTAB RVP) test, indicating significantly improved sustained visual attention. Individuals playing Decoder also showed significantly better performance on the Trail Making Test (TMT) compared with those playing Bingo. Significant differences in visual analogue scales were also found between the two gaming groups, such that Decoder received higher ratings of enjoyment, task-related motivation and alertness across all hours of game play. These data suggest that cognitive training with Decoder is an effective non-pharmacological method for enhancing attention in healthy young adults, which could be extended to clinical populations in which attentional problems persist. Five reasons the future of brain enhancement is digital, pervasive and (hopefully) bright Can brain training work? Yes, if it meets these 5 conditionsWhat are cognitive abilities and how to boost them?